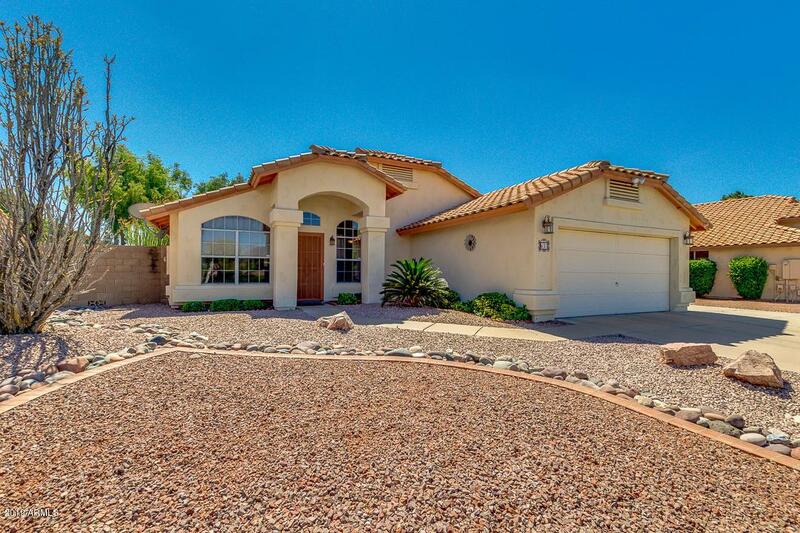 Check out this 4 bedroom 2 bathroom home with a pool. 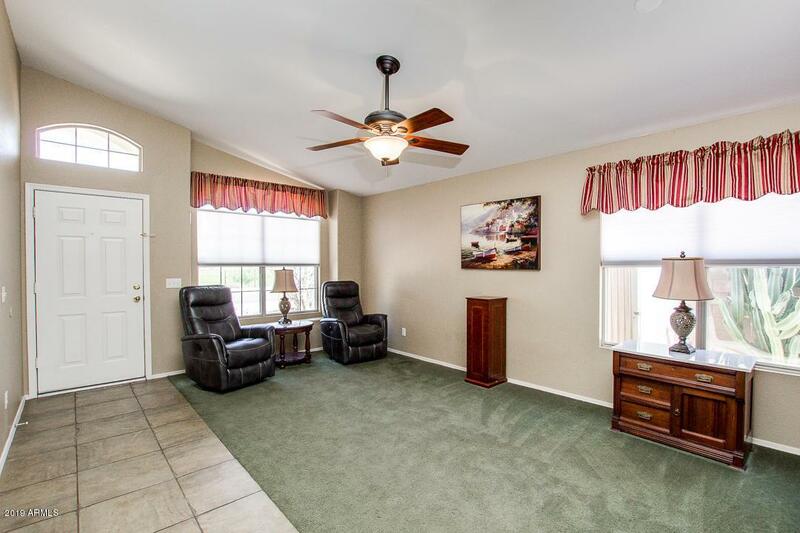 Home has vaulted ceilings a new hot water tank and garbage disposal. 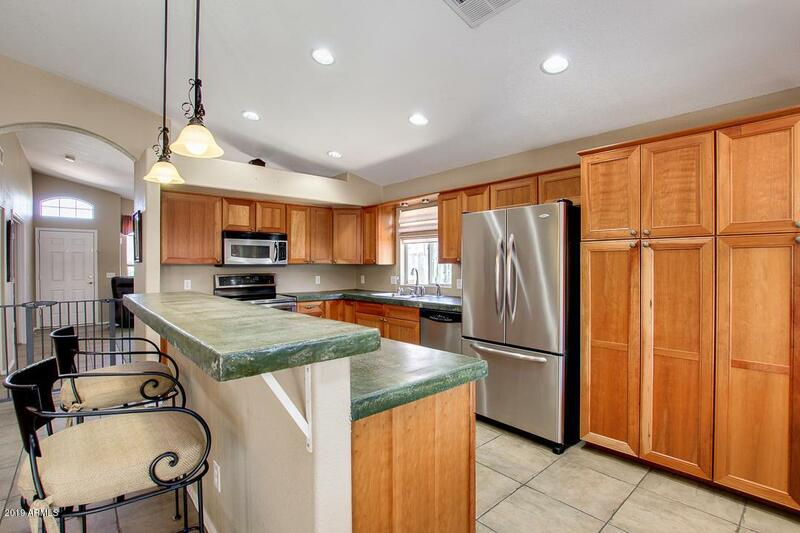 Kitchen boasts concrete counter tops, stainless steel appliance and ample cabinetry. RV gate with extra lighted cover parking for all your ''toys'' behind the RV gate. 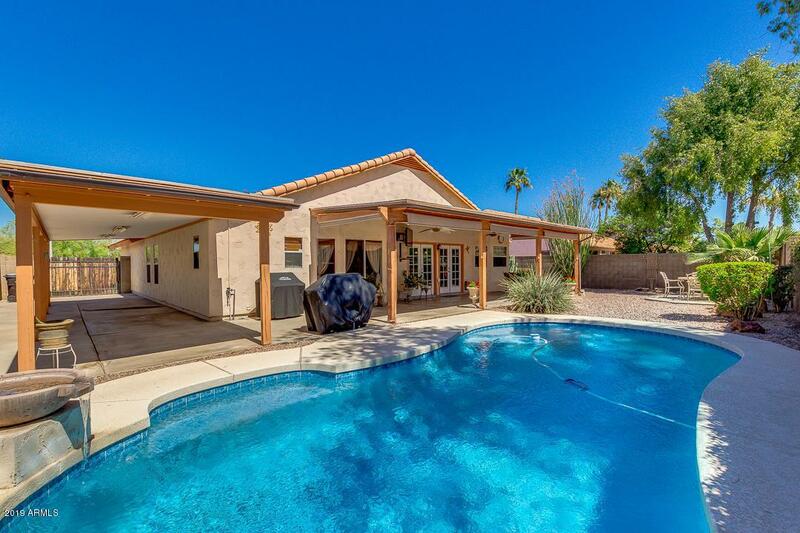 Double Arcadia doors extend out in to this beautiful backyard that features sparkling pool with water feature, extra long covered patios with fans.